Supermarket sales would likely kill small businesses like this in downtown Albany. In Oregon, we’re likely to have to vote next November on ending the state monopoly on the sales of hard liquor. Before then, we’ll have to ask ourselves what’s wrong with the system we have. And for most of us the answer is nothing. There’s nothing wrong with the system we have. Oregonians for Competition, a political committee representing grocery chains, has filed five proposed initiatives to allow liquor to be sold in supermarkets with at least 10,000 square feet of space. This gives you the drift right there. It’s not about competition. It’s about the big guys muscling out the little stores, which is exactly what’s been happening in Washington since voters there ended the state liquor monopoly in 2011. 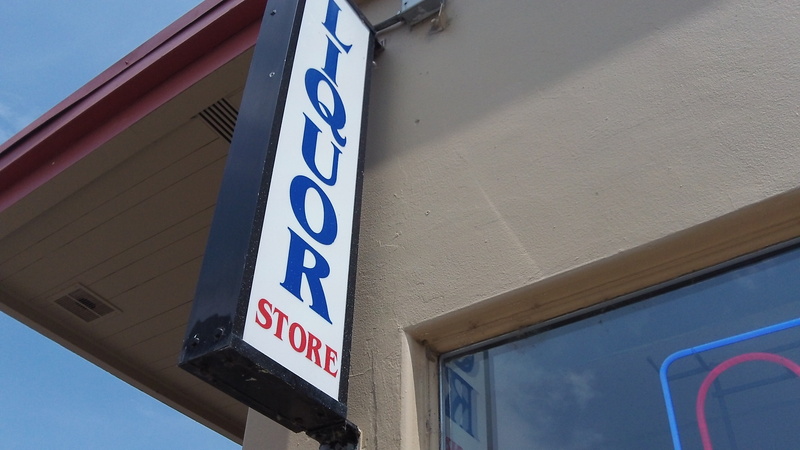 Some 60 percent of Washington’s small liquor stores have gone out of business. What else has happened there? The price of distilled spirits has jumped, and it’s much higher now in Washington than on this side of the state line. 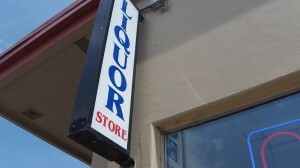 According to a report in The Dalles Chronicle, Washington also has experienced a sharp increase in the rate of liquor theft. Evidently it’s easier for shoplifters to steal from supermarkets than it is from the kind of small stores where liquor used to be sold there. Theft is a concern mainly from the standpoint of keeping alcohol out of the hands of minors.